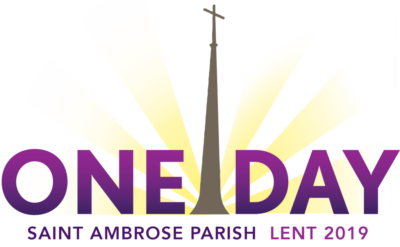 Students Prepare for Lent by Giving Back! Saint Ambrose School is a SCHOOL of CHOICE! Scholarships for 2019-2020 AVAILABLE! 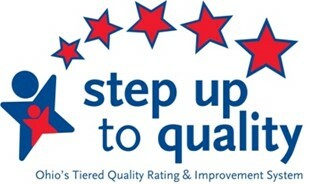 Congratulations Littlest Angels Preschool on 5 STAR Step Up To Quality Rating! Author Visits Saint Ambrose To Celebrate The Importance of Reading! 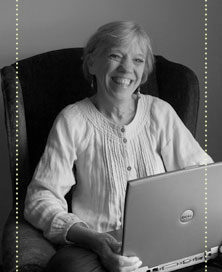 Spotlight on Excellence: Mrs. Sheri Niedermyer Takes STEAM to the Next Level!